The Universim, a god sim with multiple planets is shaping up pretty well. It has a new trailer ahead of release on August 28th. You can also see a previous video I did to show it off here. Follow along on Steam and the official site. not really a god sim is it? looks more like a civ+spore. looking good though. Exidan not really a god sim is it? looks more like a civ+spore. looking good though. Depends what exactly you expect from a god sim. You don't have direct control of any member of your civilization, from what I remember. Sure, you can put down build orders (but a lot of god sims do that). To me a god sim must simulate a godhood of some sort, maybe some cool powers or creating religions, or even landscaping to influence the habitat. Anything really that could bring the notion that I'm a god creating something. Sure we could say that we can role-play as gods in any city/civ building sim, but we could practically role-play as gods controlling things in probably any game. 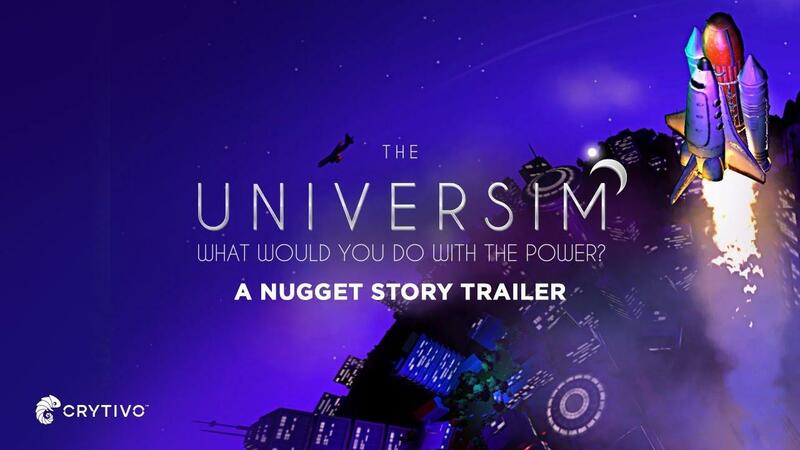 As of now I can't really see any focus on the godhood of the player in universim, granted I never played it. From what I understand, there certainly are means of "divine intervention" - such as launching pesky nuggets into space. Been waiting way too long for something like Populous/Black and White (without the monsters/pets) to turn up on Linux. Fingers crossed this can go some way to meeting that need.